Find out how twins can be different, and how this is determined at the time of conception. 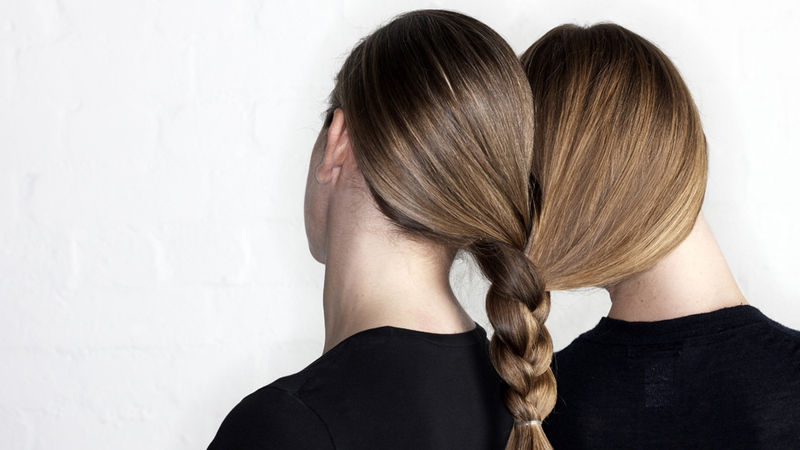 Identical twins are created when a fertilised egg divides into two embryos. Mirror twins are identical twins with different characteristics, e.g. one will be right-handed and the other left-handed. Conjoined or Siamese twins are identical twins whose bodies are joined. Non-identical or fraternal twins are created when two different eggs are fertilised by two different sperm at the same time.